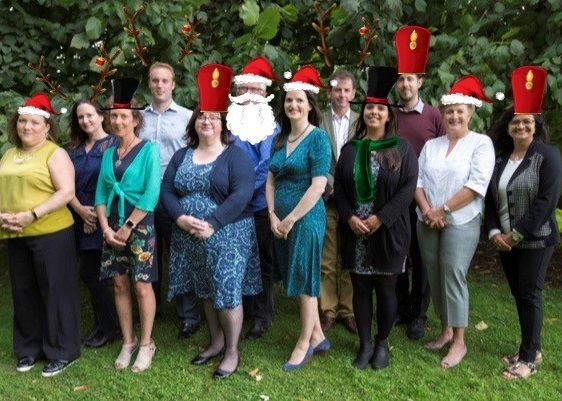 Don’t we look festive in our Christmas hats! With the weather of late we think we’d probably need some Father Christmas jackets too. A pretty full newsletter for you at this festive time of year and so whilst you read it we’d like to wish you and yours, family and colleagues, a very Happy Christmas! Remember to lock your MAG forms!